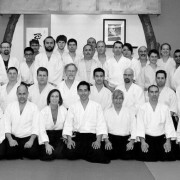 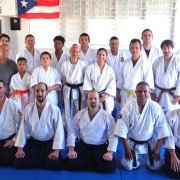 There will be a fundraising seminar at Two Circles Aikido on the 13th of September. 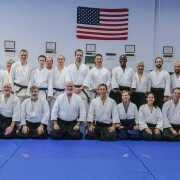 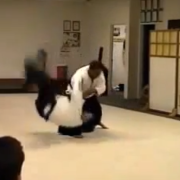 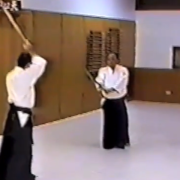 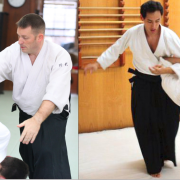 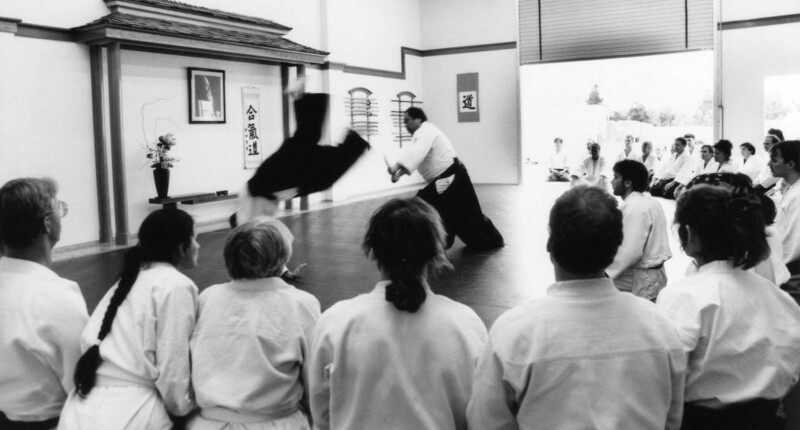 Phil Smith Sensei from Renshinkan Dojo in Birmingham, UK, will be a guest instructor. 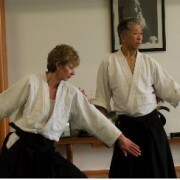 The seminar is a charity event in aid of John Edge Sensei’s (Two Circles Aikido dojocho) granddaughter Ellie Newitt, who is currently battling leukemia.